USPA NEWS - Superbowl LIII will be an unforgettable weekend of the Sports and Entertainment Industries Who's Who. The Atlanta A List Network invites you to experience luxury lifestyle social events during Superbowl LIII. It's Super bowl Atlanta! The city is heating up. The A List of Atlanta will definitely be in the house for this event. Super bowl LIII will be an unforgettable weekend of the Sports and Entertainment Industries Who's Who. The Atlanta A List Network invites you to experience luxury lifestyle social events during Super bowl LIII. 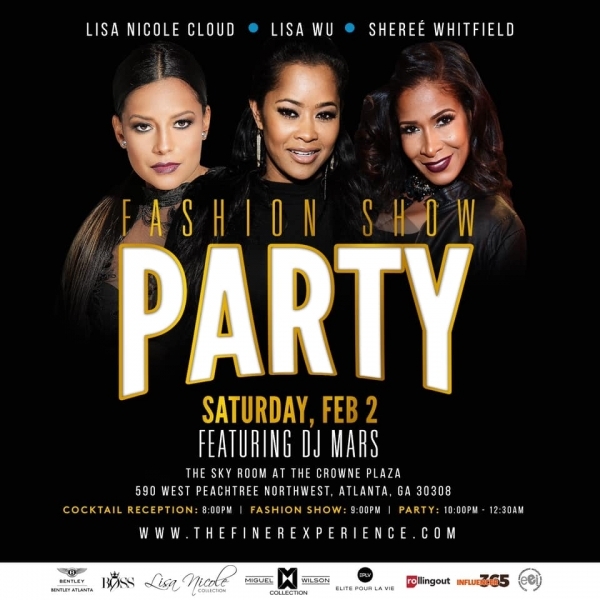 Communities for a Luxury Lifestyle Power Networking Influencer Dinner and Fashion Show and Party event during Super bowl LIII. Don't miss the Invite only Influencer Dinner on Thursday, January 31, 2019 hosted at Bentley Atlanta and the Fashion Show with some of the Nation's Top Designers on Saturday, February 2, 2019. 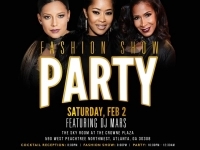 This ICONIC Fashion show concludes with an Over The Top Party featuring DJ Mars at the Beautiful Skyroom in downtown Atlanta at the Crowne Plaza. The Atlanta A List Network Host Committee Consist of a group of Entertainment Industry Influencers, Business Influencers and Social Influencers. The FINER events hosted by The A List Network are the Premier Business Networking Social Events During Super bowl LIII. Courtesy : The A List Network Press Communication Department.